Category – VIIIth & IXth Std. Category – VIth & VIIth Std. Are you bored seeing your old handbag again and again and want to see new designs but too busy to go shopping . Here’s the solution . 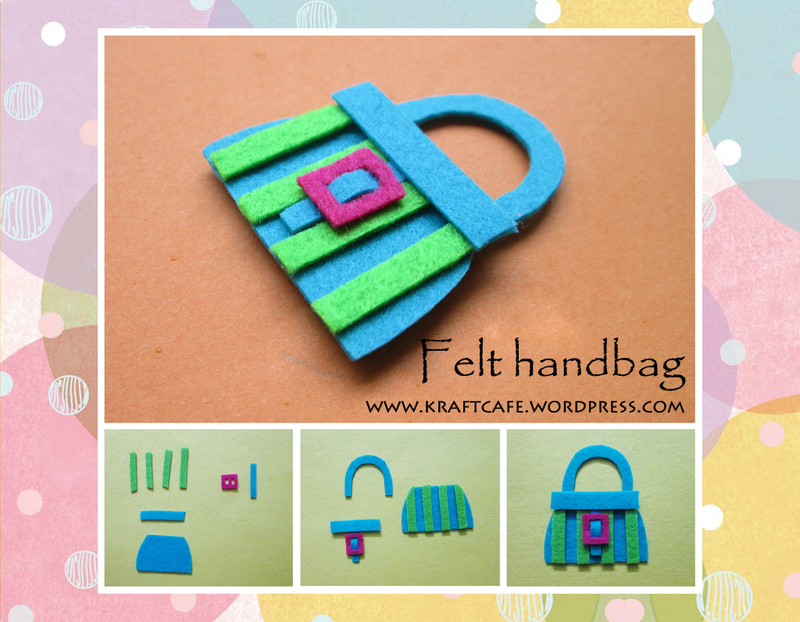 Kraftcafe presents felt handbag in three simple steps. 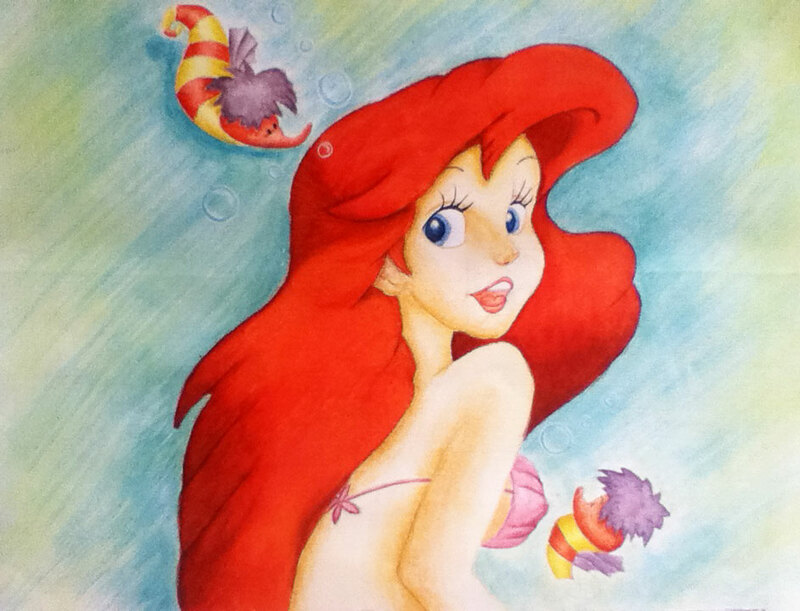 Artwork: Y. Pradhiksha (X Std), a student of Varnam. Tired of using the same old rangoli powder? Try this grated coconut rangoli powder. Use this as rangoli powder. This method produces more vibrant colours than regular rangoli powder and also give it a nice texture. Tired of those regular brown paper bags? Want to make something a little more creative and decorative? 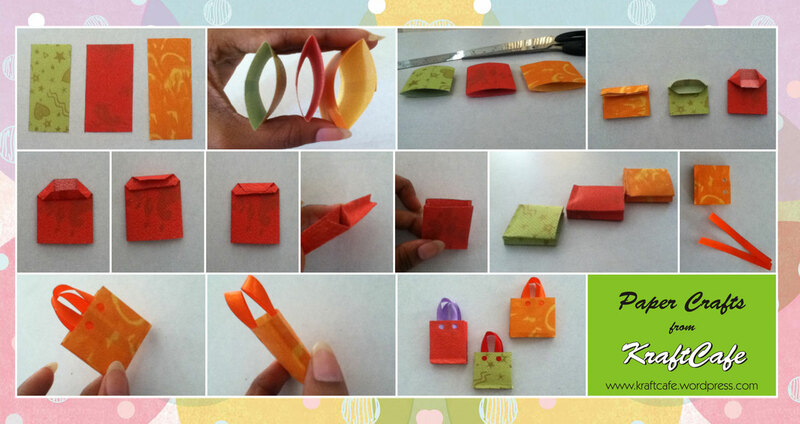 If you have some designer papers or craft papers lying around, make a decorative little paper bag following these instructions. You can use this as a pretty embellishment on greeting cards or scrap books. 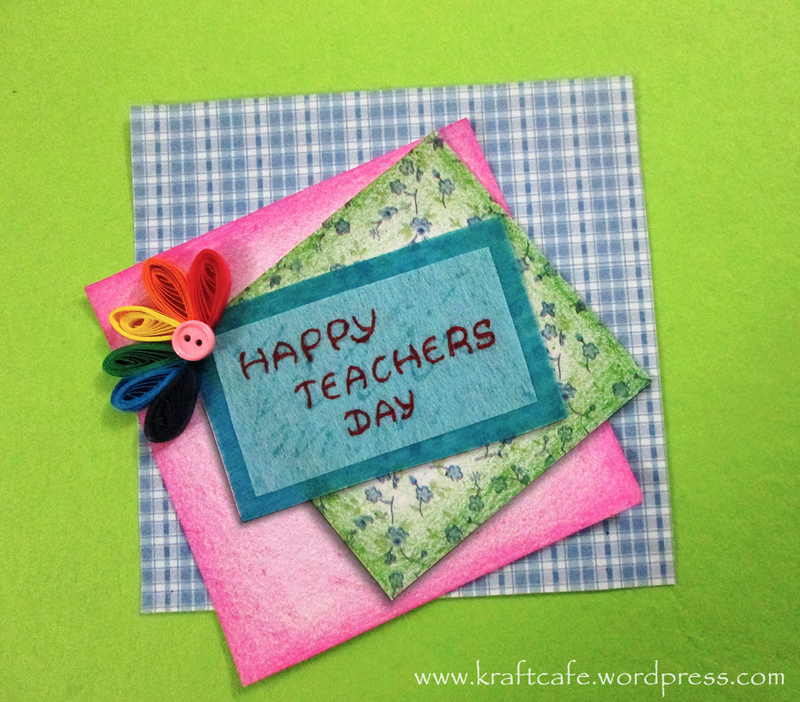 Thanks to all the selfless, dedicated teachers all over the world.